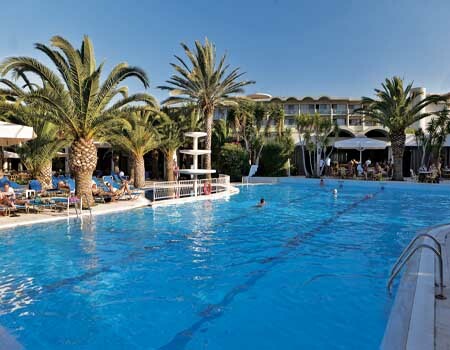 Located on the east coast of the beautiful island of Kos, separated from the beach just from the coast road alone (approx. 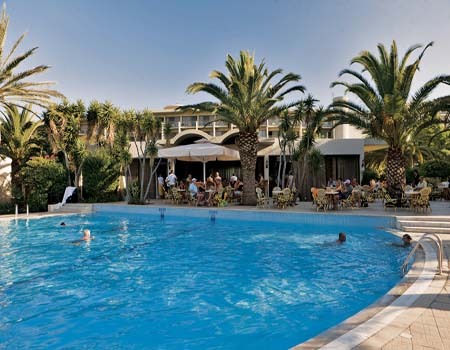 200m) and conveniently located only 3km from Kos town, Kipriotis Hippocrates Hotel is a charmed 4* hotel that offers relaxation in a great holiday environment. 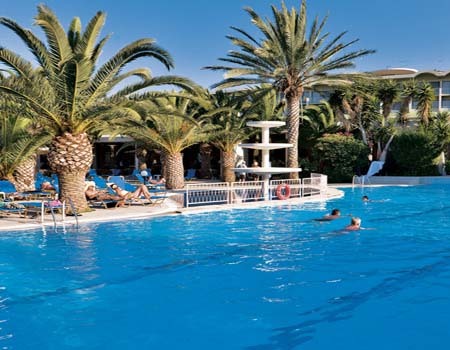 Enjoy the lovely scenery in the region of Psalidi while sunbathe around the nice outdoor swimming pool, that provides a separate childrens pool, a sun terrace with sun loungers and parasols (free by the pool, extra charge on the beach) and a pool snack bar. 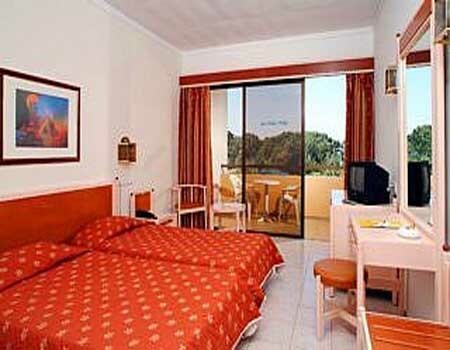 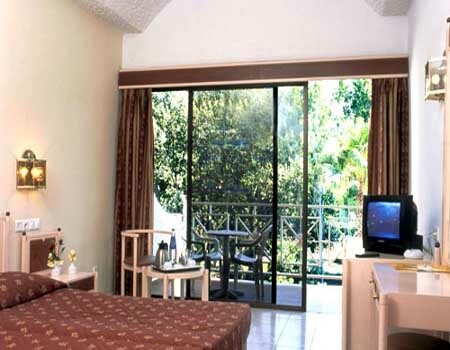 Kipriotis Hippocrates Hotel is surrounded by well-kept gardens and is ideal for leisure travellers and families that like a casual and familiar atmosphere. 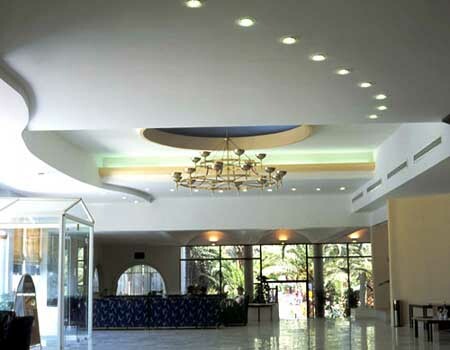 The buffet restaurant in the Kipriotis Hippocrates Hotel serves a variety of International and Mediterranean dishes. 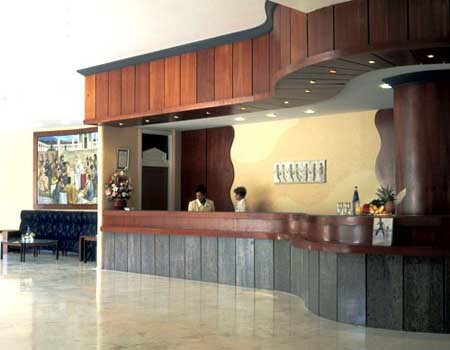 The hotel features a main lobby with reception (safes for hire), lifts, TV corner, minimarket, bar and disco. 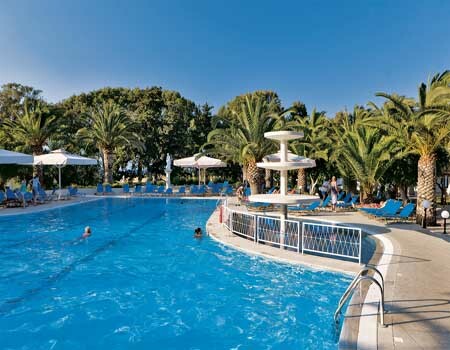 Leisure and sport facilities at Kipriotis Hippocrates Hotel include an indoor swimming pool, table tennis, beach volleyball, 2 tennis hardcourts, fitness room, darts, archery, billiards, sauna and bicycle hire. 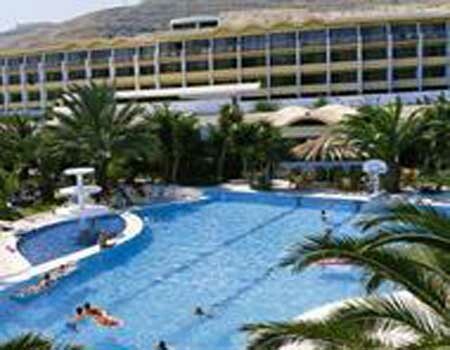 There is an entertainment program for all ages with sports and games, shows and evening entertainment.